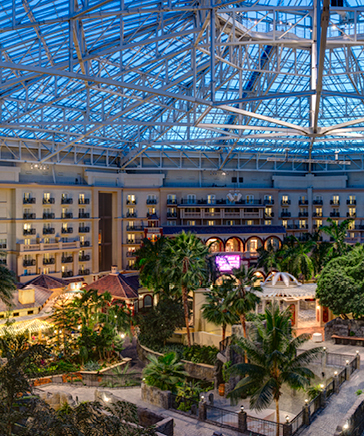 Make the most of your stay by taking advantage of these exclusive benefits for Marriott Rewards members at Gaylord Hotels. Our new member rate is the latest perk in a series of benefits like free Wi-Fi and mobile check-in, and earns you points at 4,600+ hotels worldwide. 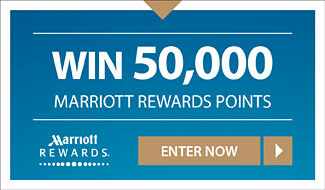 Not a Marriott Rewards member? Join Now! Plan Your Next Getaway Today! It pays big time for Rewards members! Find out more about our Resort. Be in-the-know on current happenings. Don't miss out on upcoming events and deals. 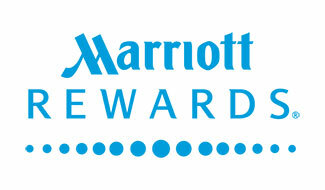 © 1996 - 2018 Marriott International, Inc. All rights reserved. Marriott proprietary information.